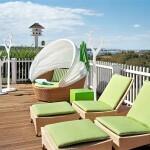 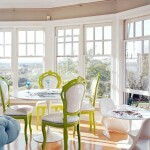 It’s definitely beach season, and it’s refreshing to get a peek at homes filled with ocean breezes. 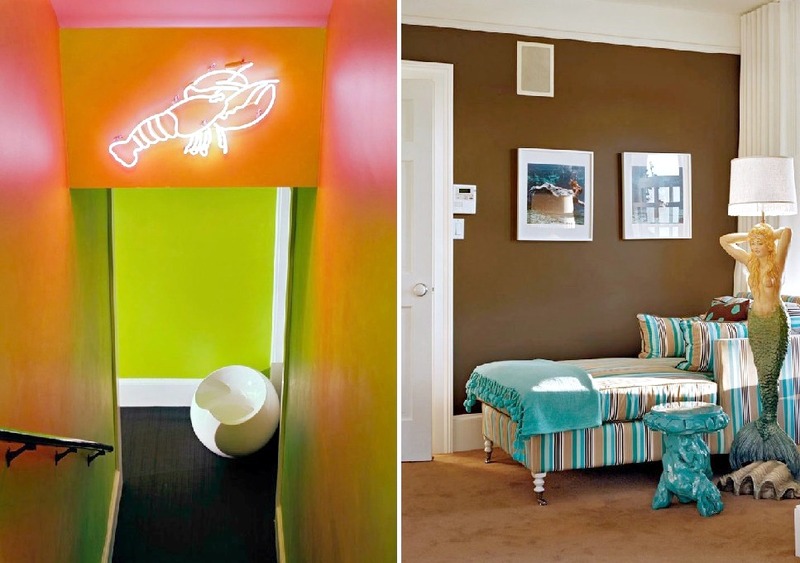 The playful and colorful interiors created by Ghislaine Viñas Interior Design have transformed city lofts and townhouses–but her paintbox palette works just as well, it turns out, by the sea. 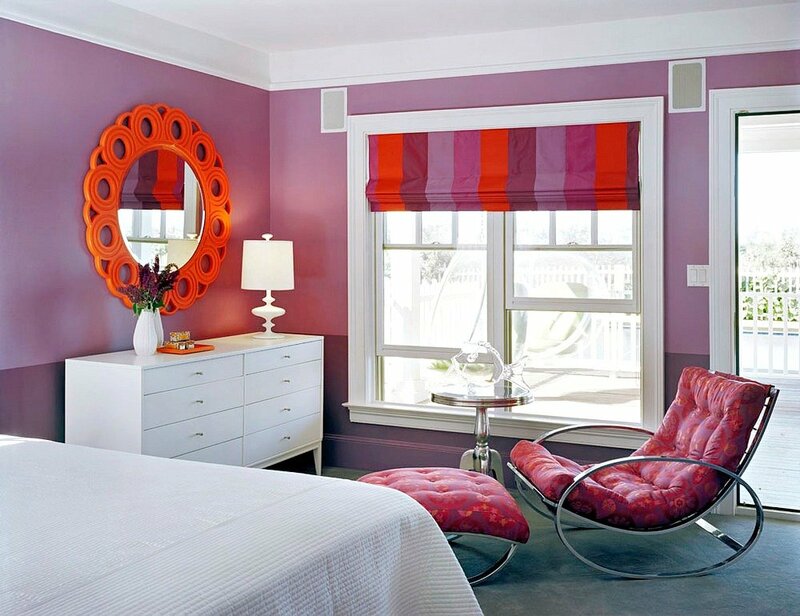 From the outside, this Montauk getaway for a New York City family is a classic East End beach house, but Ghislaine’s irreverent way of mixing color and mid-20th-century modern and eclectic styles gives this laid-back home a vibe that’s also part Malibu hideaway, part Miami chic. 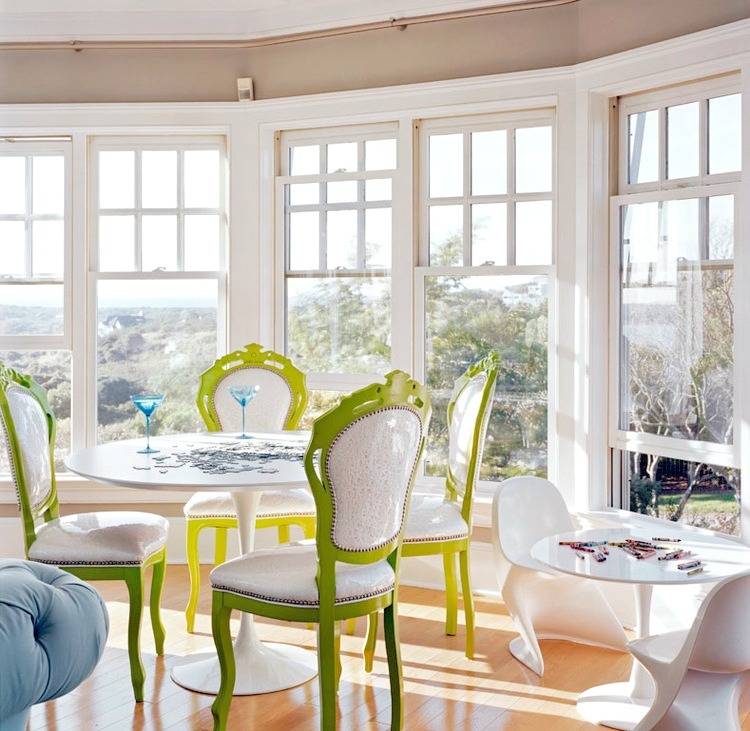 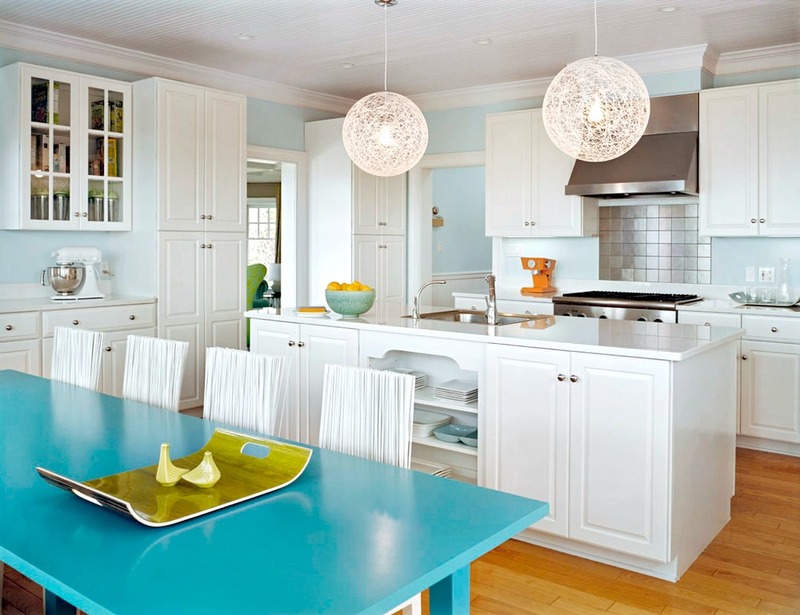 The home’s living room and kitchen are clean but colorful, a more traditional Hamptons backdrop with plenty of space for entertaining and family gathering. 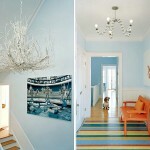 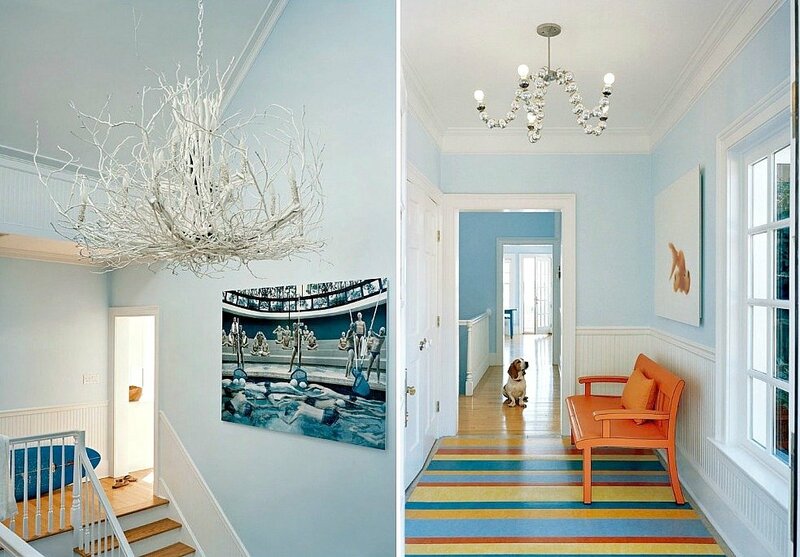 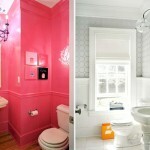 Hallways are open and airy, and color and white work well together in sun-flooded rooms. 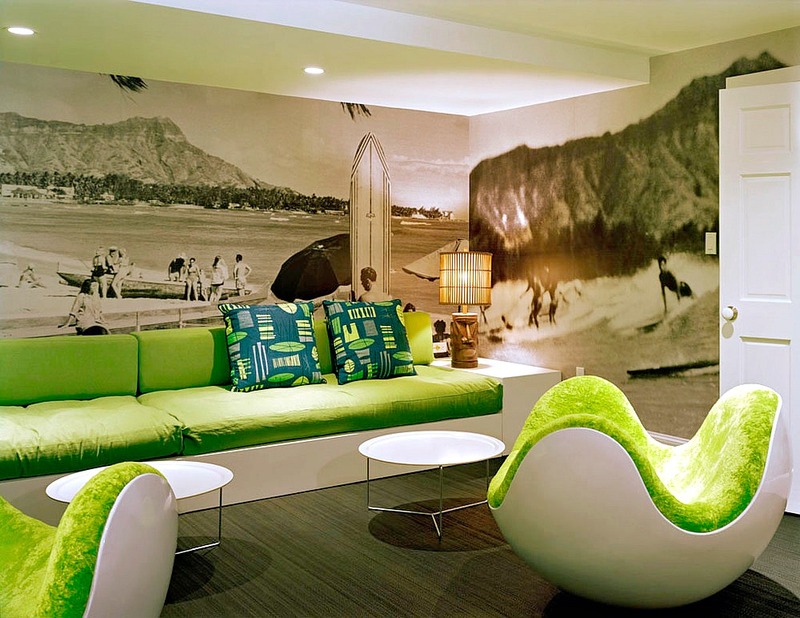 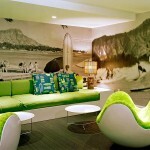 More private spaces–like an office–get a cool mid-century vibe, and it’s all Malibu in this quirky surf den. 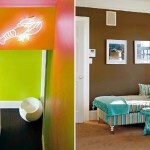 And who doesn’t love a neon lobster? 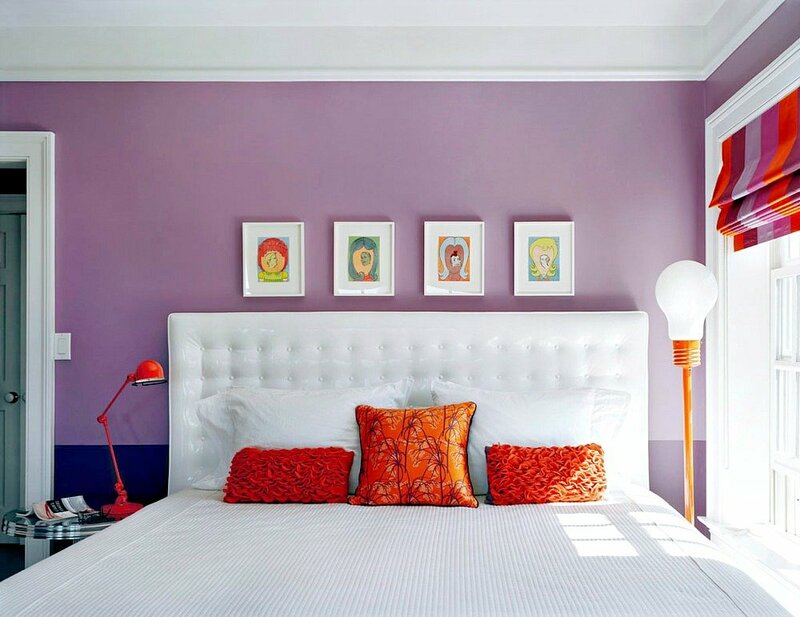 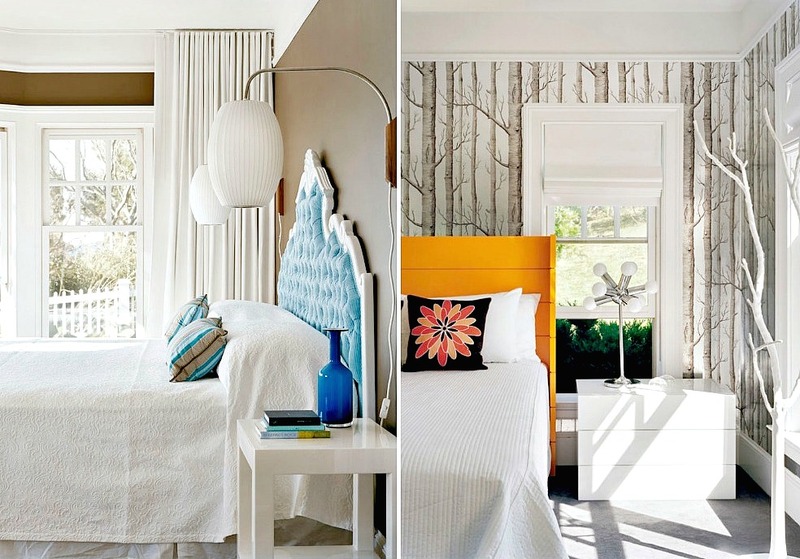 Bedrooms and guest rooms are uncluttered and serene, though always colorful. 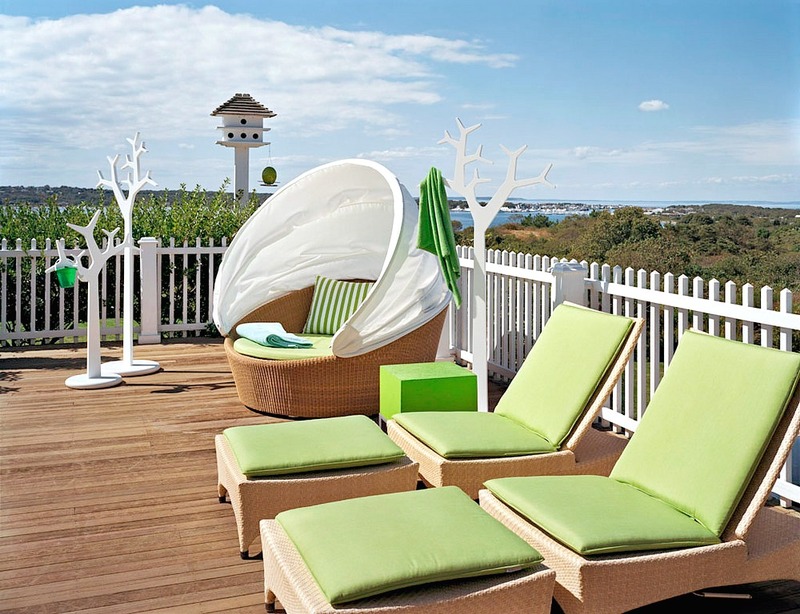 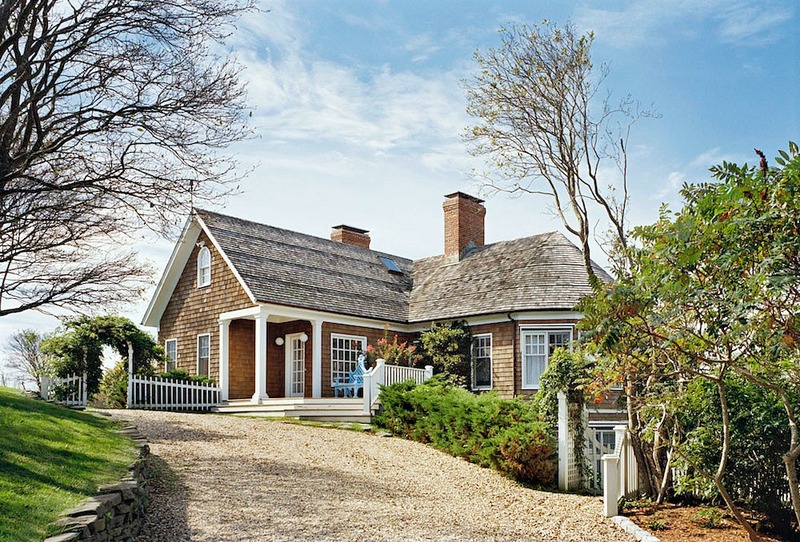 From the perfect beachside deck–and the home’s traditional East End exterior–it’s all Hamptons beach house.